The intimate gathering allowed a productive meeting of the top minds in healthcare real estate and facilities. 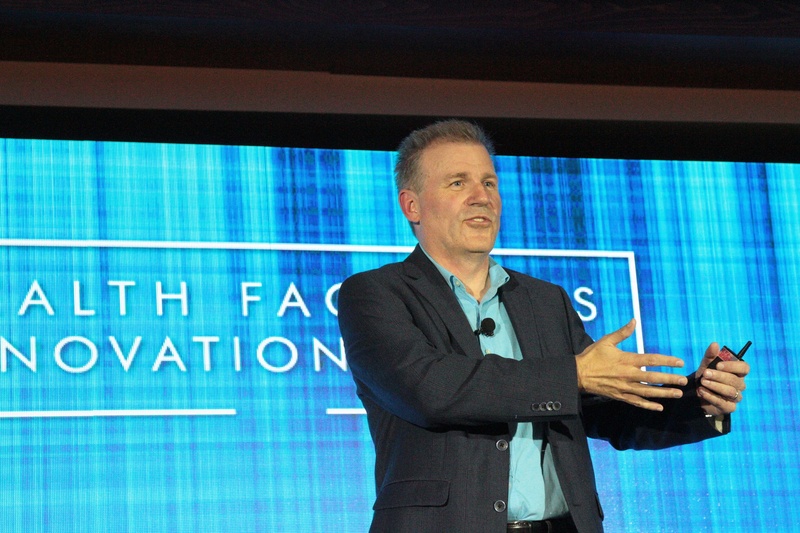 The 2016 Health Facilities Innovation Forum was a success, bringing together over 150 health system leaders to explore innovations in facilities design, construction and operations at the picturesque beachfront Ponte Vedra Inn & Club. 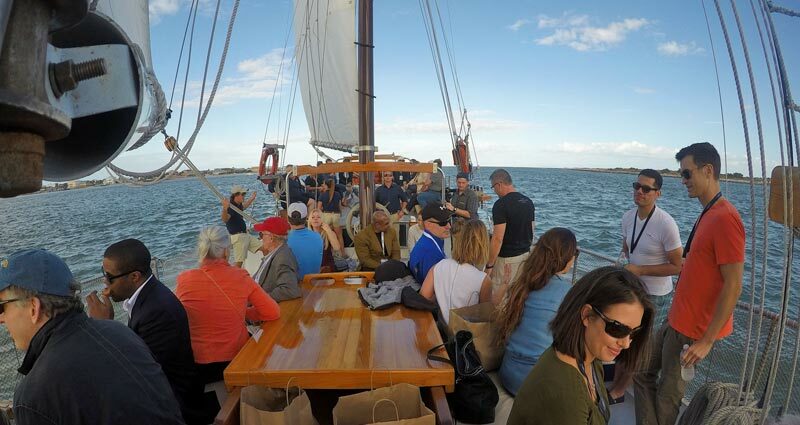 Between a sailing tour of St. Augustine, a dinner at Topgolf Jacksonville, and a beach bonfire cocktail reception, participants were also able to connect in a relaxed atmosphere. “The Forum was a top notch, well run, fabulous opportunity for us. The staff was AMAZING- very helpful, knowledgeable, and friendly. I can't say enough about the event, I wouldn’t change a thing,” said Stephanie Leslie, National Account Manager at Lennox Industries. With just a few hundred in attendance, many attendees praised the opportunity to enjoy one-on-one access to the industry’s top suppliers. Brian Weldy, VP FacilitiGroup Infrastructure Solutions at HCA, said, “I made several new strategic contacts through a great face-to-face meeting process, which is a very efficient way for healthcare executives to network with peers and solution providers.” All in all, Weldy commented that the unique format and beautiful venue is what brought him back for the third consecutive year. 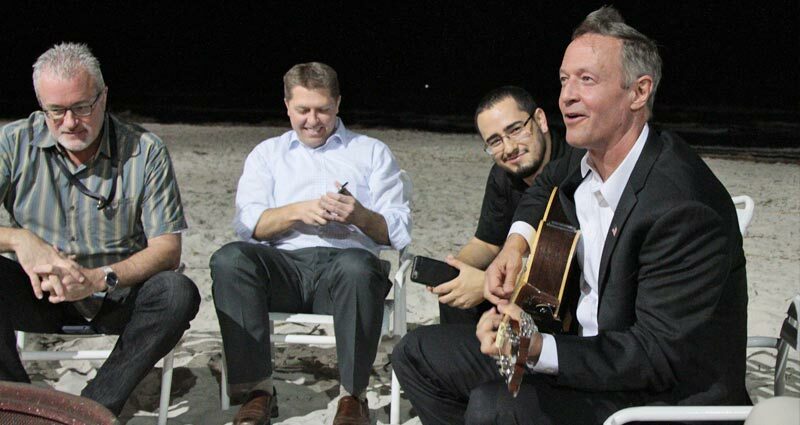 Former Maryland Governor Martin O'Malley played guitar around a beach bonfire after his talk at the opening right reception. You can watch several of the presentations and discussion from HFIF'16 on our YouTube channel.